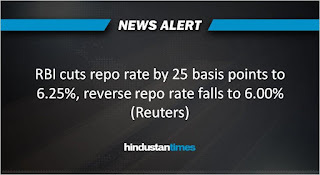 Why Fixed Deposit Rates will Go Down? 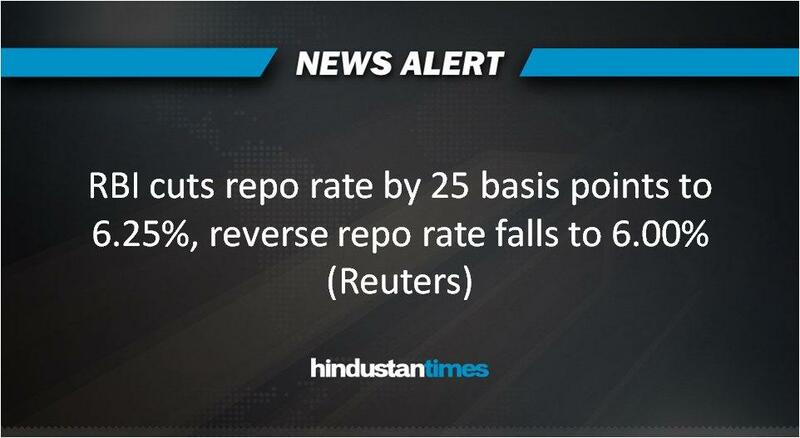 If you have been looking to lock in the FD, than do so now as fixed deposit rates are likely due to RBI repo rate cut. If you have a fixed deposit perspective than do take time to check our best intraday tip or holding stocks here.